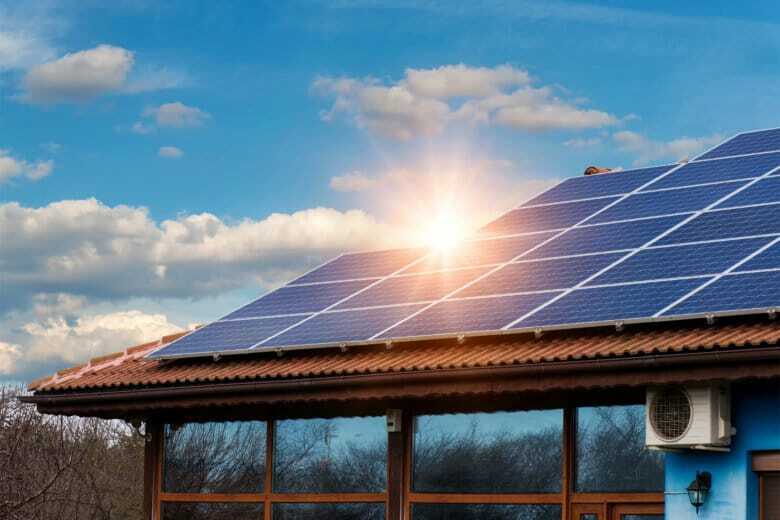 The Virginia Department of Environmental Quality will host a solar energy development conference this spring for landowners, property managers, communities and others to learn about land-based solar power production. RICHMOND, Va. (AP) — The Virginia Department of Environmental Quality will host a solar energy development conference this spring for landowners, property managers, communities and others to learn about land-based solar power production. “Brightfields 2019 — Virginia” is scheduled for April 9-10 at the Virginia Museum of History & Culture in Richmond. The interactive conference will offer those interested in pursuing solar projects the opportunity to explore options with solar energy vendors and ensure their land is viable in the brightfields marketplace. The conference is a partnership between DEQ and BrownfieldListings.com.